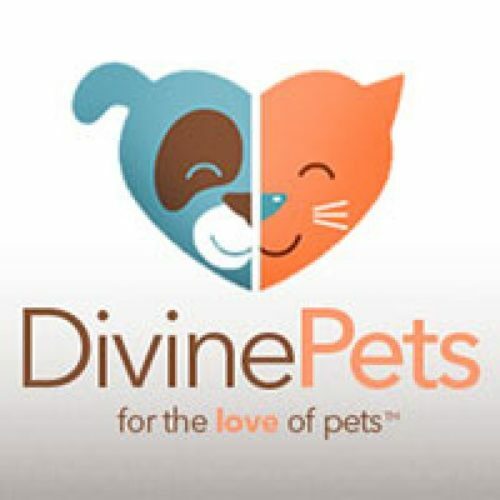 You can sign up for MDM’s Pet Moments email and a chance to win a $1,000 gift card. 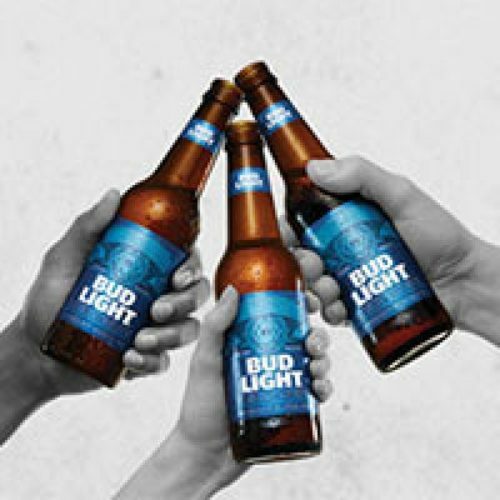 Share it with your furry friend! Entry ends October 31, 2016. 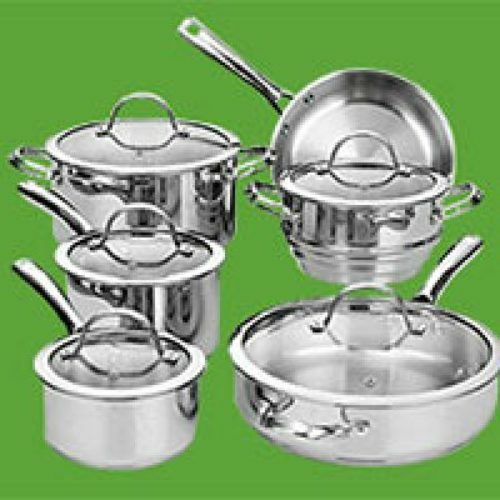 Now through July 31st the Perdue Crew is giving away Stainless Steel Cookware Sets and Salad Spinners. There’s also a Scratch off Instant-Win where you can win $100 Amazon Gift Cards. Entry ends July 31, 2016. 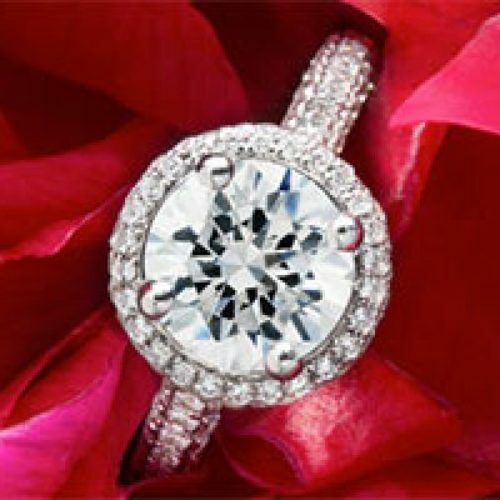 Blue Nile is offering you a chance to win a Monique Lhuillier ring valued up to $10,000 in the Monique Lhuillier Engagement Sweepstakes. Entry ends September 29th, 2016. 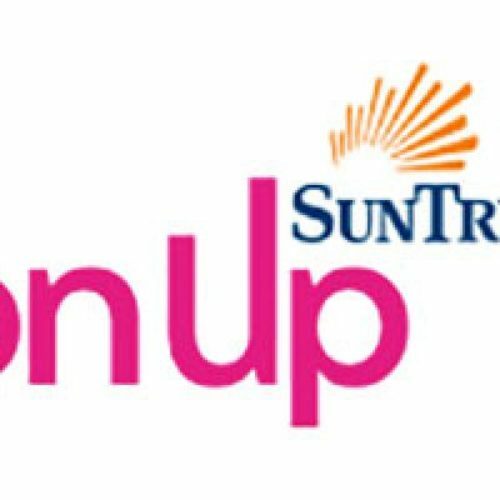 You have a chance to win one year of payments on your mortgage, student loan or auto loan fromSunTrust in their OnUp Sweepstakes. They are awarding a year’s payments to for 5 mortgages, 10 auto loans and 10 student loans – 25 total winners. It’s your chance to move forward towards financial confidence. You can enter once then gain additional entries via social media. Entry ends August 31st. 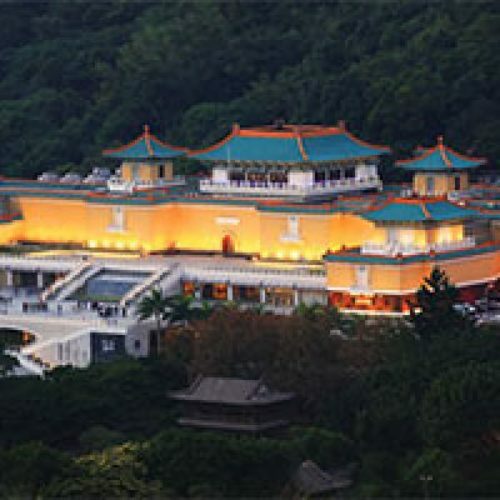 Asian Art is offering you a chance to win a trip for two to Taiwan that includes a visit to the National Palace Museum in Taipei and five days of exploration valued at $13,000. Entry ends September 18, 2016. 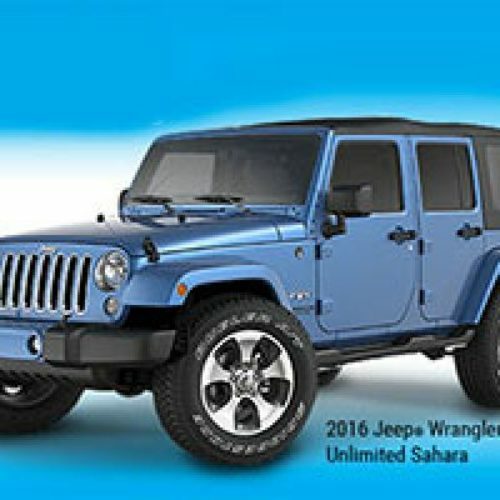 Enter for your chance to win a 2016 Jeep Wrangler Unlimited Sahara from SiriusXM. The prize also includes a Denon House of HEOS wireless speaker package, $5,000 and a year of SiriusXM All Access. Entry Ends September 6, 2016. 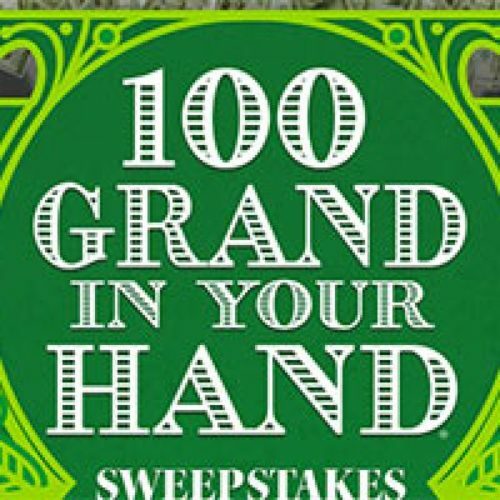 You could win $100,000 or 1 of 8 $10,000 cash prizes from Popeyes in their 100 Grand In Your Hand Sweeps. You’ll need an entry code that you can request for free or get from specially-marked drinks from Popeyes. Entry ends 8/28/16. Don’t miss this sweeps from Papa John’s for your chance to win four authentic jumpsuits from the Ghostbusters movie plus a signed poster. 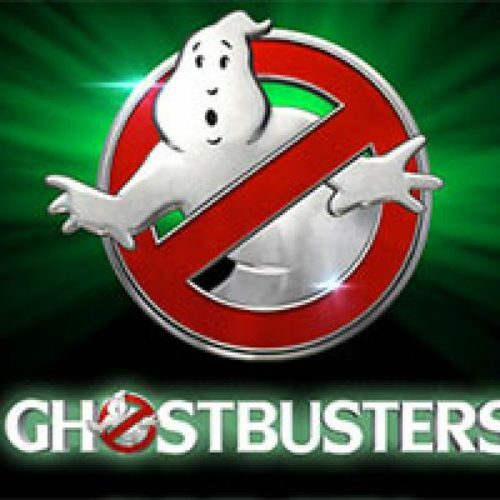 You can also win a private screening of a Sony movie, a PS4, Mattel Ghostbuster toys and more. Entry ends 7/24/16. 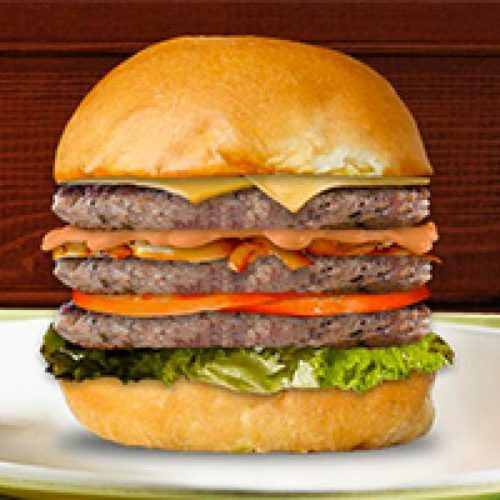 A&E is offering you a chance to build your burgah for a chance to win a trip to Boston & have your burgah made by Wahlburgers cooks! Ends 7/17/16.